It’s that time of year again where stoners around the country come out to worship the marijuana Gods. 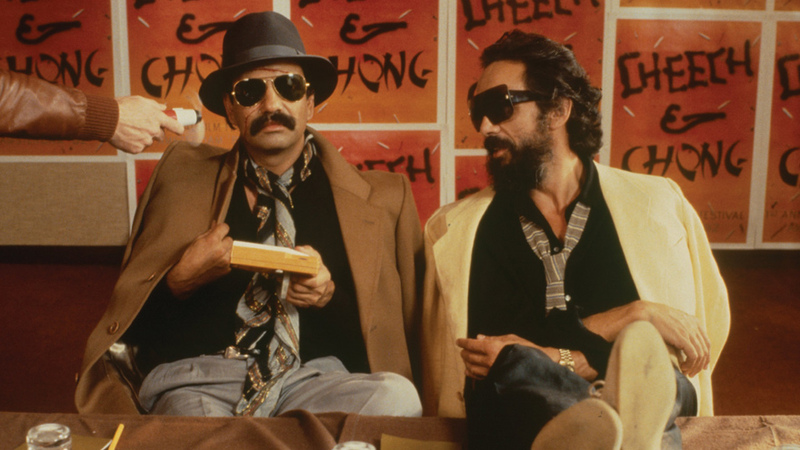 If a national bash were to be thrown in honor of 4/20, it is a guarantee that these classic film characters would attend, and in most cases, bring all the goodies! Catch a few of these characters when HDNET MOVIES airs High Class Comedies on 4/20 starting at 4:20/3:20c.